The National Park Service loves kids as much as it loves animals. With special programming at over 250 park sites across the country, kids grab the attention of Park Rangers with their infectious curiosity. Park Rangers across the country take a few minutes and discover their park through the eyes of a child while looking over Junior Ranger booklets. 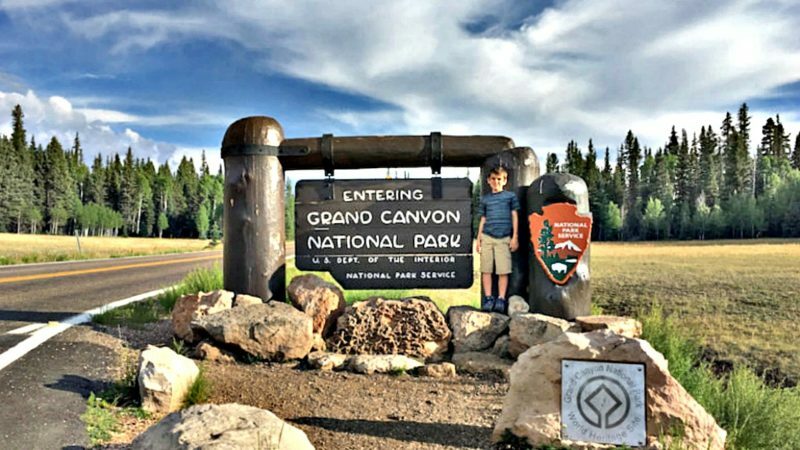 TravelingMom’s National Parks Mom outlines the National Park Junior Rangers program and even offers a few badges to earn from home. 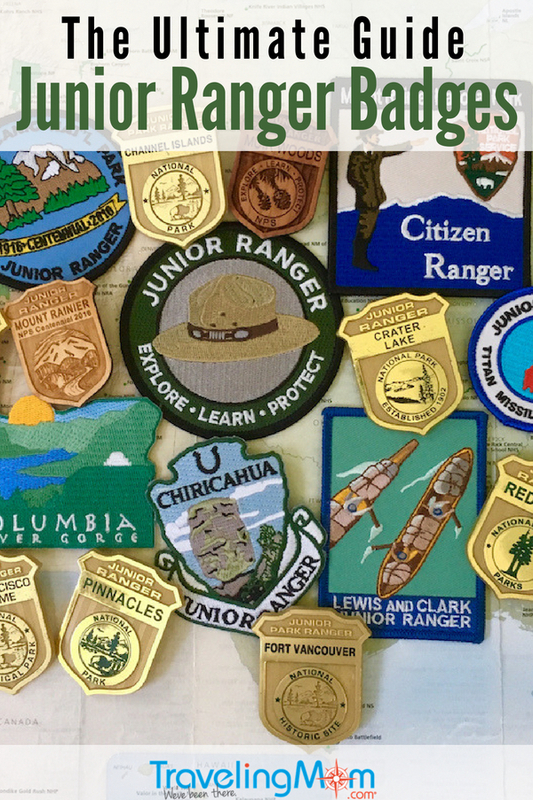 When my kids walk into a national park visitor center covered in shiny little badges, people notice. 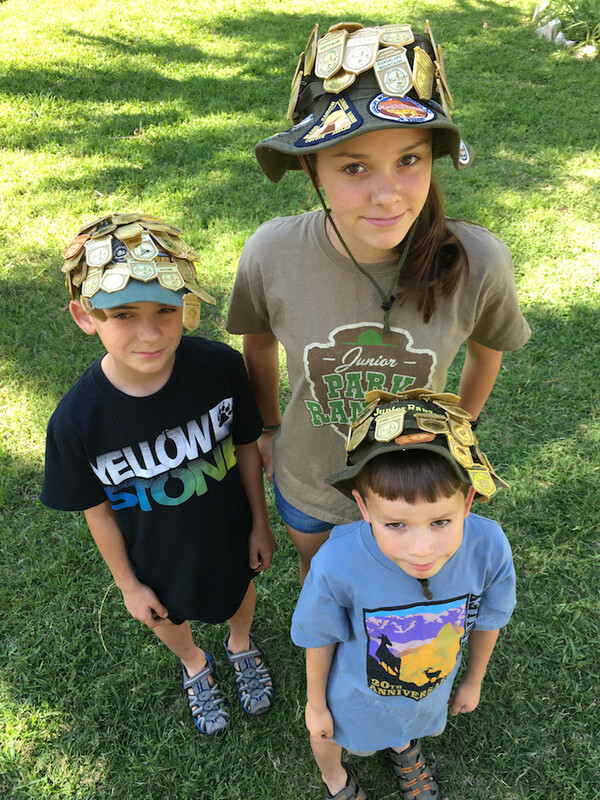 The park rangers shift their focus and hone in on my highly decorated Junior Rangers. 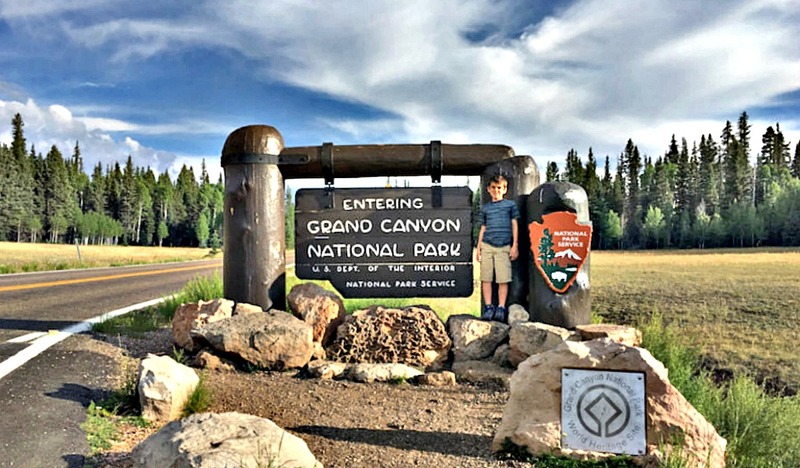 Then, from the corners of the room, I overhear, What are Junior Ranger badges and how do my kids earn them?” After visiting over to 100 national park service sites, I’m here to tell you. Junior Rangers are junior-sized park rangers. Kids from 5 to 13 can join the ranks as they explore, learn and protect our national treasures. Though the program is open to all and anyone can complete a Junior Ranger booklet. Over 250 National Park Service sites hand out free booklets specially designed for each park (a few parks charge $3 for the booklet, like Yellowstone National Park). Some national park sites offers special Senior Ranger booklet and badge, like Acadia National Park in Maine and Guadalupe Mountains National Park in West Texas. And Mount Rainier National Park in Washington State offers a Citizen Ranger booklet and badge. Then other parks require adults to complete the entire Junior Ranger booklet. So brush up on those mazes and word finds. First, pick up Junior Ranger booklets at the park’s visitor center. It’s my first stop after entering the park and it usually offers restrooms. Though most visitor centers are open from 9 a.m. to 6 p.m. Since the Junior Ranger requirements differ from park to park look over the booklet. Some require a short hike or watch a short introductory film. And others require recycling or picking up trash you find in the park. Most Junior Ranger badges require attending a ranger program, an educational program open to all presented by a park ranger during the day. Then talk with a park ranger. If a hike is required I ask the park ranger which trails are best for kids. I find the family-friendly hikes and circle them on my park map, available for free at the visitor center or entrance station. Finally we explore the national park site as a family and the Junior Ranger booklet points out the unique features of the park. I’ve learned just as much as my three kids by earning Junior Ranger badges over the years. During the summer, some parks host special Junior Ranger Programs. These programs feature more active programming while discussing topics kids love, like animals. Junior Ranger programs vary in length but are usually 20 or 30 minutes long. I usually drop my kids off for a few minutes while I explore nearby. It seems I never get a minute to explore on my own. 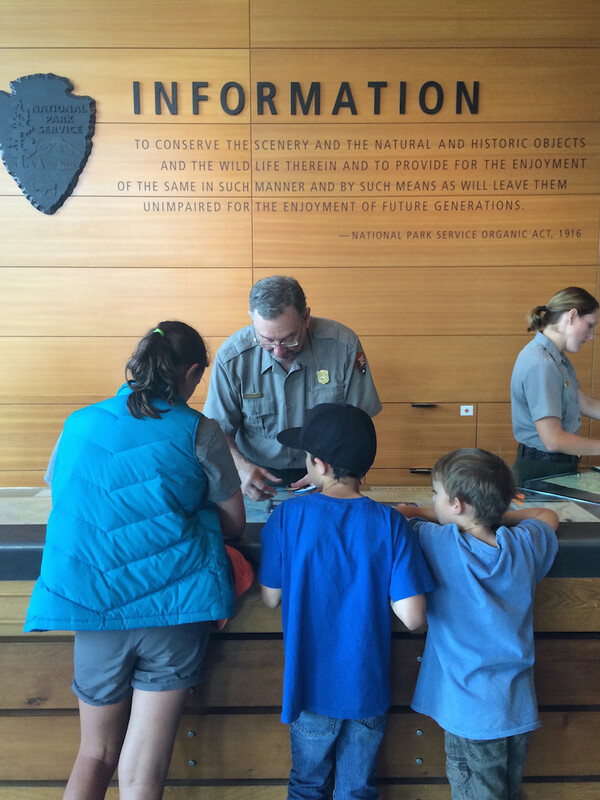 After completing the required activities, the kids turn in their booklets to the Park Ranger on duty at the visitor center. Park rangers will go over each booklet and discuss important features of the park with each child. After discussing the booklets and what they learned, kids raise their hands and recite the Junior Ranger Oath. Junior Rangers promise to explore, learn and protect our national parks then tell their friends back home about the park they explored. Each kid gets a collectible badge or patch, depending on the park, and a signed certificate. The Junior Ranger Program features national Junior Ranger badges that can be downloaded, printed and completed at home. Afterwards the booklets can be mailed to the National Park Service which will review them and mail the earned badge back for free. In a partnership with the U.S. 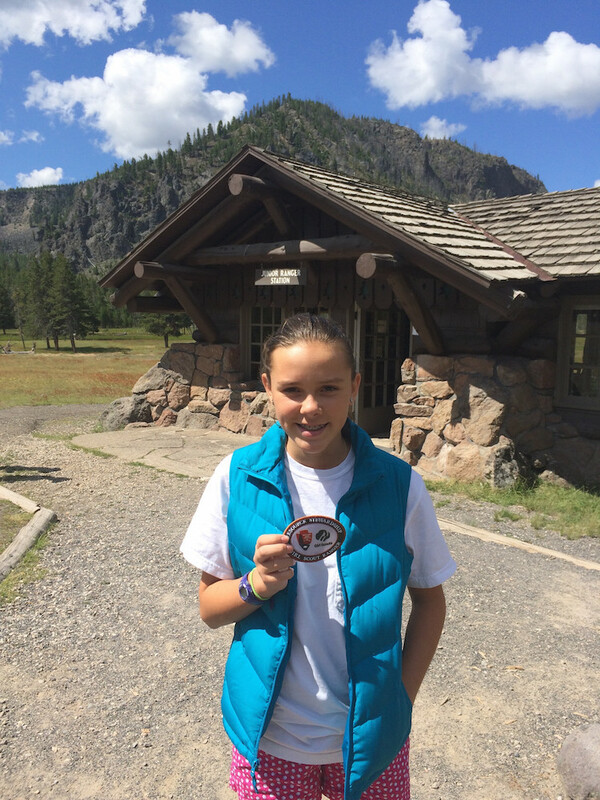 Fish and Wildlife Service kids have a new Junior Ranger badge to earn. Kids learn about fishing, aquatic habitats and fishing safety. After completing the booklet send it to the Junior Ranger Program Headquarters. This program celebrates the 50th anniversary of Lyndon B. Johnson’s National Historic Preservation Act. Learn about historic areas and buildings. Then send completed the booklet to the Associate Director Cultural Resources. Kids learn about the night sky. Best completed in an international dark sky park, like Death Valley National Park that hosts telescope or astronomy programs. After completing at home mail to the Natural Sounds and Night Skies Division of the NPS. Kids learn about the outdoor knowledge needed to explore the wilderness areas within the National Park Service. Complete in a park or another wilderness area, like Olympic National Park. This program is best for kids ages 8 and up. As a bonus, this booklet includes an answer key. After completing send booklets to the National Park Service Wilderness Stewardship Division. Introduce your dinosaur-loving kids to the science behind uncovering hidden bones. The National Park Service features 259 parks that preserve fossils, like Badlands National Park. Complete the booklet at a participating park. Or complete at home and mail to the Geologic Resources Division. Kids learn about the lives of people from the past and this booklet includes a parent guide. Complete the booklet at home. Then mail to the NPS Chief Archeologist for the badge. Since the National Park Service preserves 150 areas that protect caves or karsts (landscapes created by weak acids that dissolve rocks), like Wind Cave National Park. To learn about speleology, the study of caves, complete at a park with a cave. Or complete at home and mail the completed booklet to the National Park Service Geologic Resources. Kids learn about life below the surface of the water. After completing at home mail to the Submerged Resources Center or earn a special patch at Olympic National Park. If your kids are night owls then learn about the bats in the national parks with a special program. Complete at Hot Springs National Park or send completed booklet to the park. In addition to national Junior Ranger badges I found regional badges that cover regional themes. Underground Railroad Junior Ranger activity book—Kids learn about the Civil War and the road to freedom for slaves. Complete a participating park or at home. Then mail to the Underground Railroad Coordinator. Junior Civil War Historian–Junior Rangers can learn more about the Civil War. 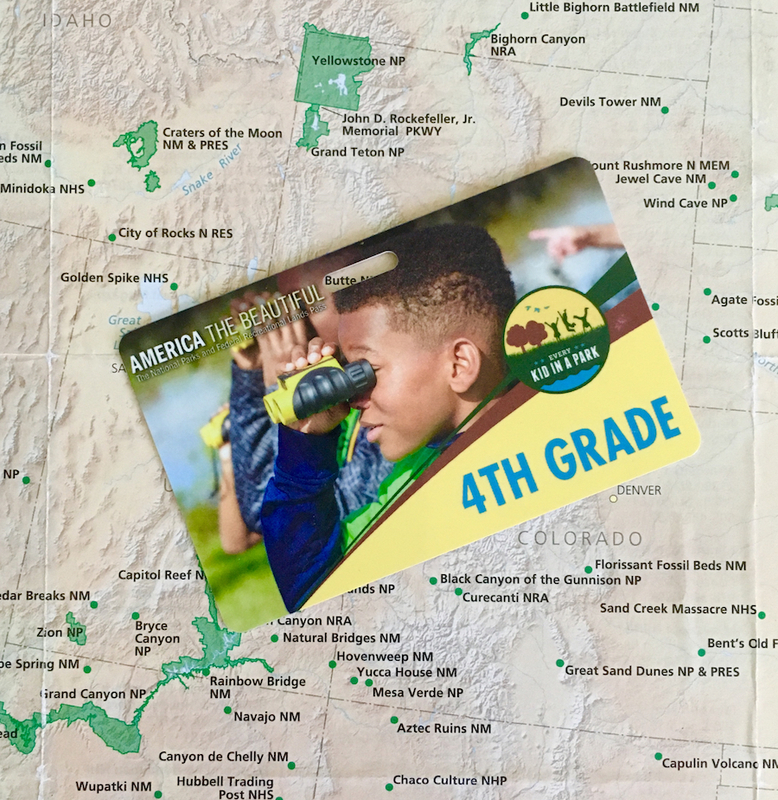 Students visit three participating parks or two parks and complete the Underground Railroad Junior Ranger activity book to earn this badge. Junior Arizona Archeologist—If exploring national parks in Arizona, then grab a booklet for archeology sites across the state. The National Park Service partnered with the Girl Scouts and the Boy Scouts to offer a certificate or patch for registered scouts. So scouts who complete 10 hours of organized learning, like the Junior Ranger badges, or perform service projects are eligible for a patch. If visiting several parks then buy an annual pass. Wear clothing and shoes appropriate for a short hike. Since food service is limited bring refillable water bottles and food for your national park visit. And kids love picnics. Since summer is the busy summer season bring your own pencils. Thank you for the information. I will be homeschooling my daughter in the fall. 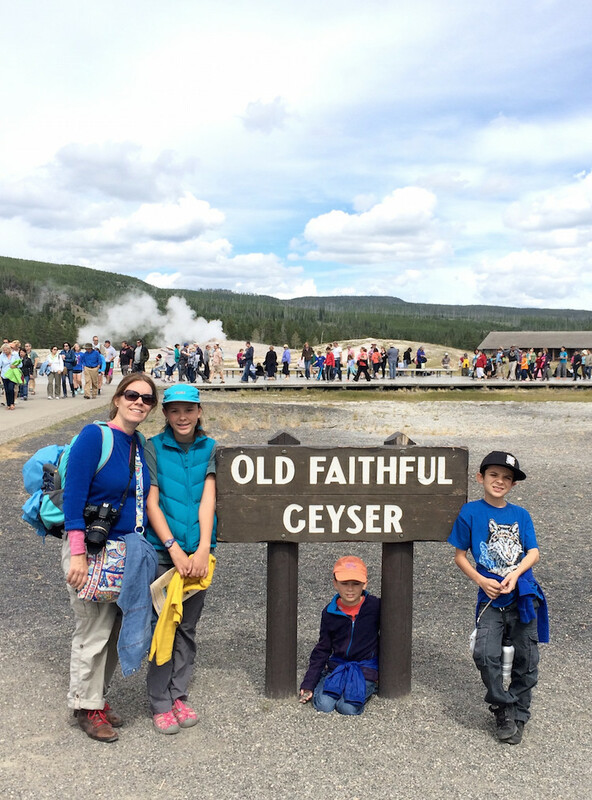 We covered 5 National Parks in June and completed the Junior Ranger activity booklets as well. It’s a fantastic program. We will be covering US history and it offers hands on experience visiting th parks as well as answering the questions. We have 4 parks lined up in the next couple of weeks as well as Astronomy night at Assateague Island. Hi Suzanne! I recommend printing out the booklets at home in the summer. We stopped by a park that ran of booklets but still had patches. And it’s always a good idea to take some pencils too. The Junior Ranger Program has been an enriching experience for my three kids. Hi Our daughter Aida Frey is the most decorated Jr. Ranger in the National Park Service! Your website is very interesting. We have visited 299 National Parks in 45 states in 7 years. Keep up the great work with your kids!! Wow. Are there any parks that do not offer badges that you have encountered. We want to make the most of our visits to areas, but don’t want to go out of our way to visit a park that doesn’t have badges. 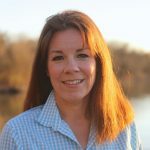 Hi Natalie, Every park I’ve visited always had a junior ranger program. We explore parks that appeal to families with lots of natural features. The National Park Service sites that are don’t have Park Rangers or Visitor Centers will probably not have Junior Ranger programming. I always research about the park I’m visiting at the NPS.gov. For Junior Ranger programming head to the “learn about the park” tab then scroll down to the “kids and youth” tab. That’s where the link for the Junior Ranger program will be. Sometimes the park has the booklet available for download too. Have fun! Is it possible to download booklets from parks you’ve visited previously? For example, I took a group of Scouts to Mammoth Cave this Spring. 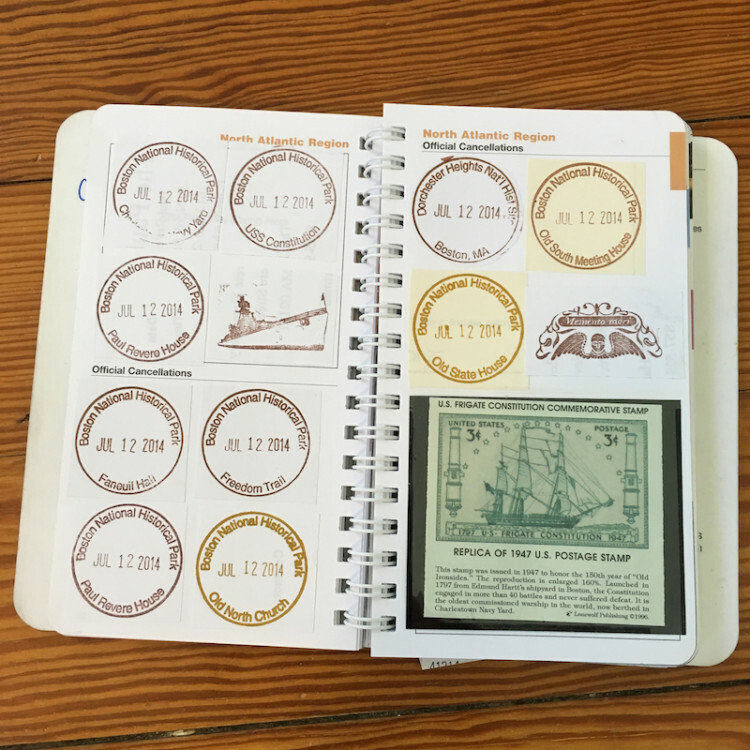 We spent time with Rangers, camped, hiked, etc… Can they complete the booklets and mail them in? Thank you so much for the information. So far we’ve only taken my 2 boys to most of the parks in Kansas, but every vacation we take I try to get to a national park or two! We’re getting ready to go to the Oklahoma City National Memorial later this week. For anyone interested, there is also a special Oklahoma Outdoor Ranger badge available if you visit all 3 parks in the state (Oklahoma City National Memorial, Washita Battlefield NHS, and Chickasaw NRA). Thanks for the reminder to print the booklets ahead of time! Chickasaw National Recreation Area is actually the former Platt National Park and lovely area to discover. I wrote about it, https://www.travelingmom.com/family-vacation-destinations/midwest-destinations/cannonball-natural-pool-chickasaw/. And Oklahoma City offers some serious family fun along with the Memorial, check out this post, https://www.travelingmom.com/family-vacation-destinations/southwest-us-destinations/9-places-to-tame-a-teen-in-oklahoma-city/. I am new to US. But I really love my two girls to learn more about nature. I think Junior Ranger would be the best way they can explore and learn about nature. You explain well on all the activities need to be done by the juniors, thank you. I just wanna know how can I register my girls as junior Ranger? Where do I start from?